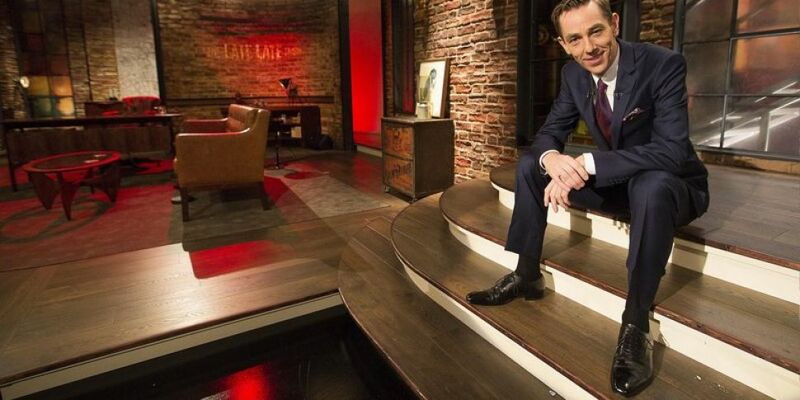 Ryan Tubridy returns to our TV screens at 9:35 with Tonight's Late Late Show. The line-up has been revealed, and Tubs will be joined by big name guest Colin Farrell. 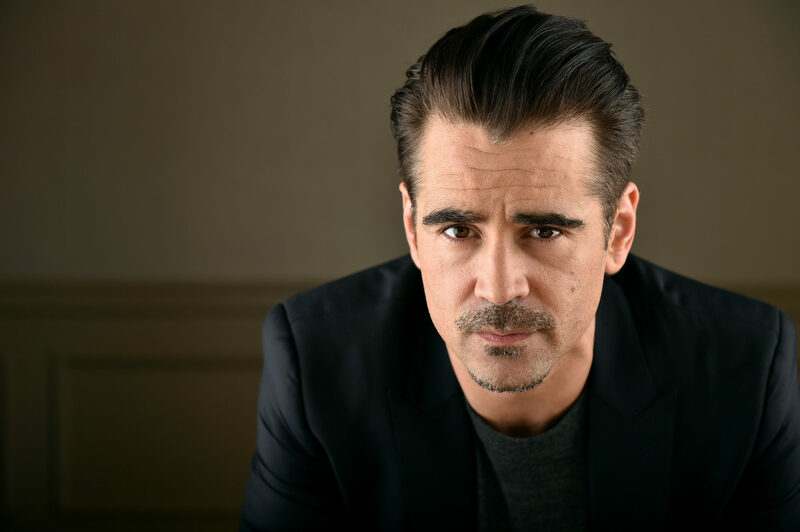 Colin Farrell will be on talking about his role in the re-imagined Disney classic, Dumbo. As an ambassador for Special Olympics Ireland, he will also be joined by some of the medal holders from the recent World Games. 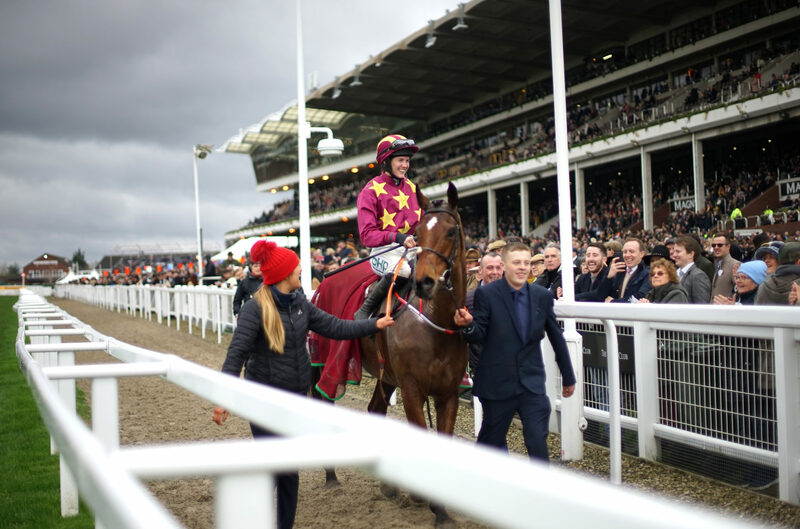 A week after Cheltenham, Tubs will be joined by horse trainer Ted Walsh, winning jockey Rachael Blackmore and Gold Cup champion Paul Townend. 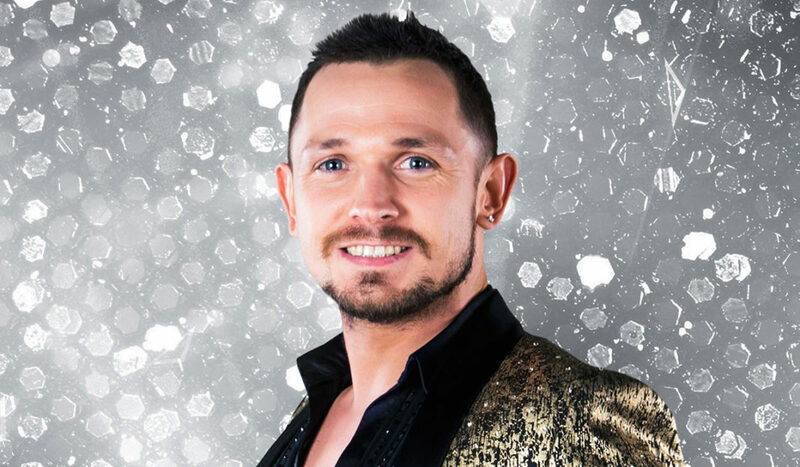 With the final of Dancing with the Stars happening this Sunday, finalists Johnny Ward, Cliona Hagan and Mairead Ronan will be also on. Music tonight will be provided by Aslan and Screaming Orphans. Jessica Bowes also joins Ryan to discuss the events that led to long term physical and psychological damage after a vicious assault by the father of her children. 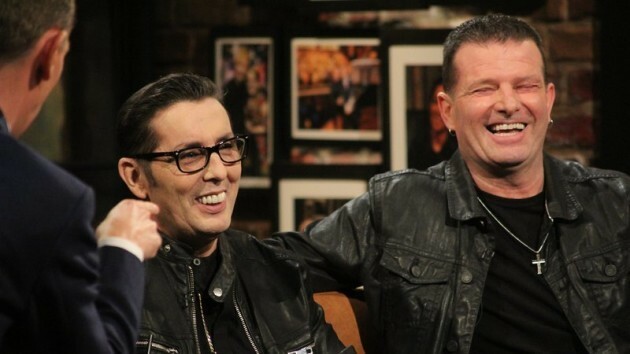 Catch The Late Late Show on RTÉ One tonight at 9.35pm.